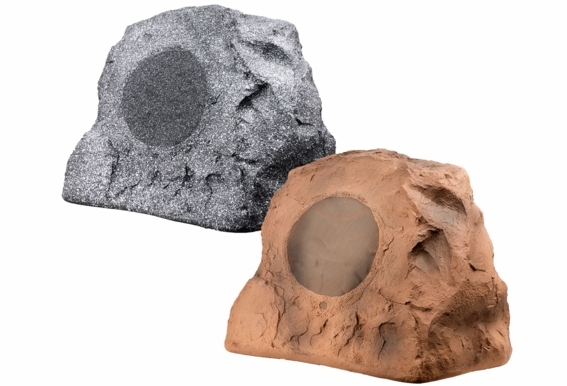 The Outdoor Rock Speaker OSD Audio RS850 is OSD's flagship rock speaker which is an excellent addition to your garden, poolside area or anywhere else in your landscape. With 200 watts of power that produces clear, rich sound over a 120 to 200-foot distribution area, this all-weather speaker is durable, reliable and designed to blend right in to its surroundings. It comes in sandstone canyon brown and granite gray. How Durable Is This Speaker? We reassure customers all the time. OSD Audio rock speakers are built for all types of weather. 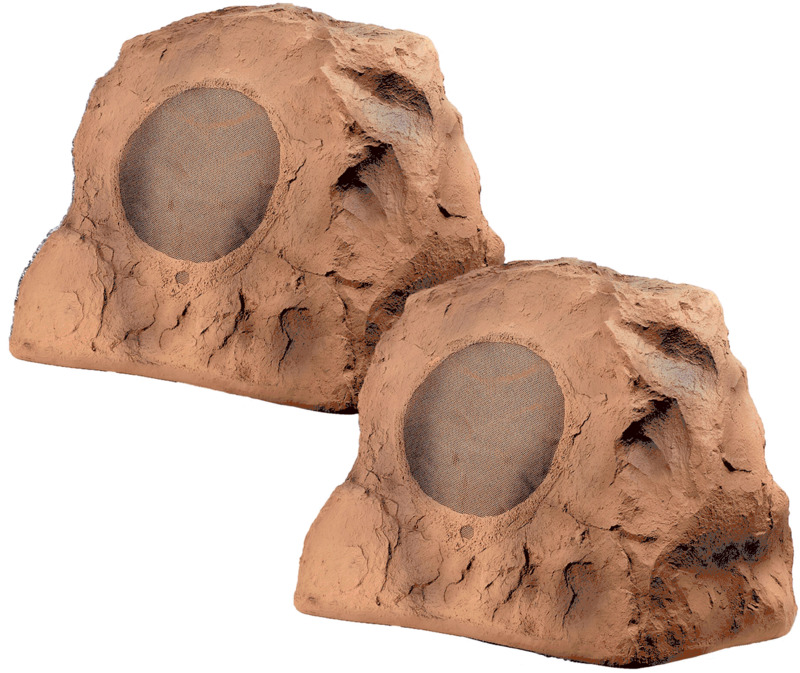 These outdoor speakers utilize weather-resistant components for years of trouble free performance. We also use non-water absorbing materials, which is critical in winter so it won't freeze and crack. 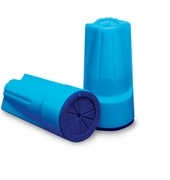 The shape is also designed to withstand large amounts of pressure, extreme temperatures and moisture. 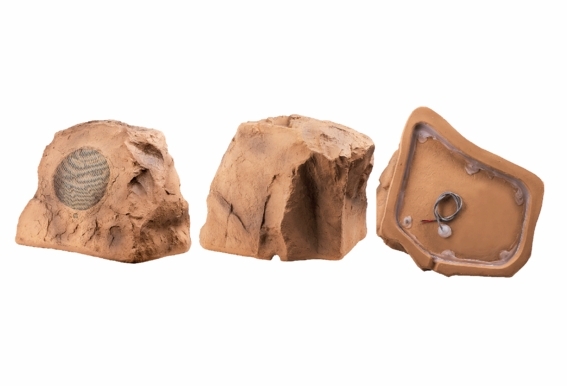 Remember though, outdoor speakers are an investment, so take care of them. 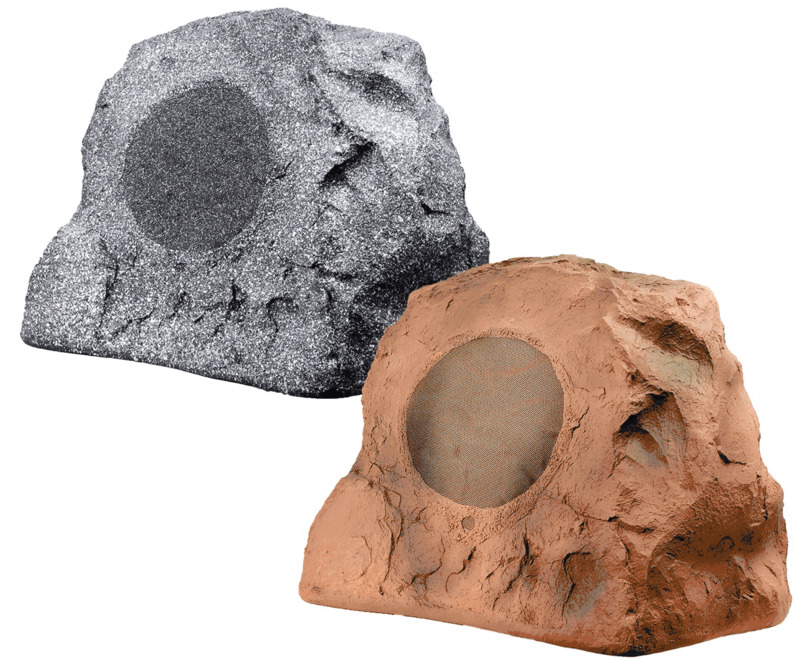 Storing them away from extreme weather conditions will only lengthen the time you will get enjoying outdoor speakers. 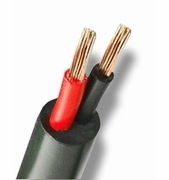 What Kind of Speaker Cable Should I Use? Free ground shipping for a limited time Audiophile sound reference series. Guaranteed to sound better than most rock speakers on the market or your money back. The HF15 is the best sounding and most realistic looking rock speaker on earth! It produces clarity rich sound over a 120-200 foot distribution radius with no distortion and is exceptional for the largest outdoor areas. My pool area is 40x50. Is the RS850 overkill? Iâ€™ll have 4. 1 in each corner. Also, which amp do you recommend? I have a small like 40x40 backyard that we like to do outdoor movies in. We have a blow up screen and projector. Im looking to setup some kind of speaker arraignment so that we can get loud enough sound to hear with out overpowering the neighbors. We currently just use a couple blue tooth speakers but the sound isnt loud enough. Would you suggest these speakers as an option? if so how many do you think we would need? which speakers would you recomend as best option to be powered by a Sonos amp? I have a set of Bose now and I need the volume up very high before they get rocking. No pun intended. These have been out of stock for some time now. I keep checking back but, so far, no luck. When do you expect to be back in stock? Do you have an new time frame when speakers will be available? Will a 100 watt sherwood amp handle these speakers? 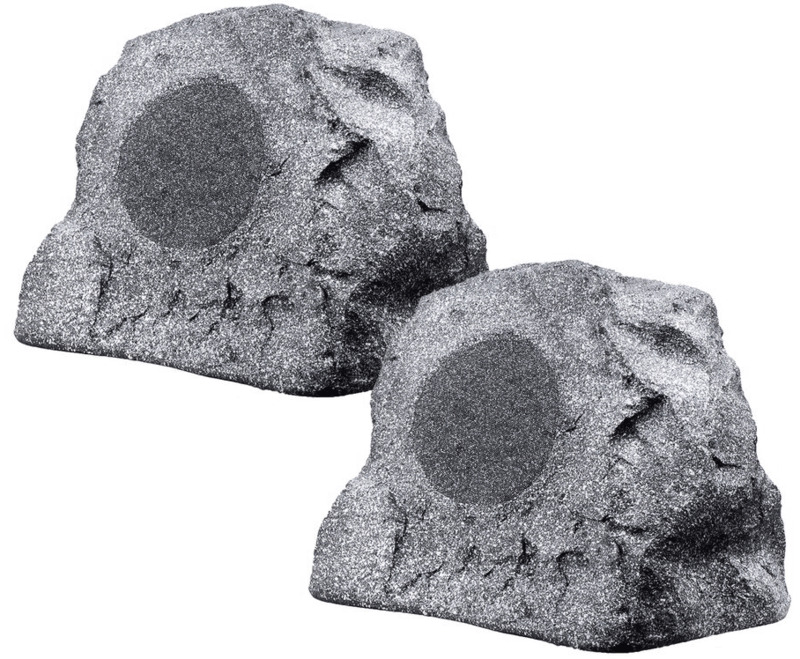 I have a pair of your rock speakers that have been outside for about 10 years one now has a "deteriorated cone surround" sound. I'd like to replace just that one but all the models have changed. (more than once I believe)the box that the speaker came in is labeled SPGS8##HYPCBG 8" Rock Gray with HYPE in an oval. I did another system for a friend a few years later and bought HF9's I believe that seemed to be the same. Is this RS850 the same as those? Is the grill steel or aluminum? Can additional paint be added to these to further camouflage them? If so, what type? 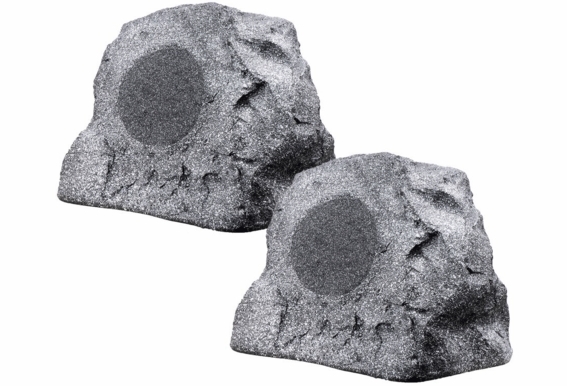 I am looking to purchase rock speakers as a gift for a friend. But do all of these wireless bluetooth speakers need to be connected an amp? Maybe I am looking at the wrong thing. Can you suggest a good pair or wireless bluetooth speakers please. Thank you. I got 2 of the BTR-800TT. Can they be hooked up together? I would like one on each end of the pool. Hi Charles, The BTR-800 speakers do not need to be charged. It could be that you don't have the plug facing the correct direction. If you look closely at the end of the plug from the power supply, you will see that there is a flat edge on one side of the circle that matches the shape of the input on the rock speaker. Make sure to line up the edge on the power supply with the edge on the speaker and push it in all the way. 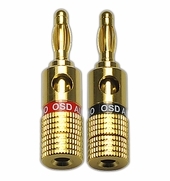 Hello, You would run one RS850 off the right channel and another RS850 off the left channel for stereo. I have a pioneer VSX-524 reciever. Does it have enough power to run two of the RS850 speakers? Hi Luke, It looks like it puts out 80 watts per channel at 8ohms, so that should run the RS850 just fine. This is actually the second time I've missed a batch of these awesome speakers. BTW, I did include my email to get notification when more become available. BUT, When do you expect to have more in stock? Hi Mike, We should have them back in-stock in September or October. 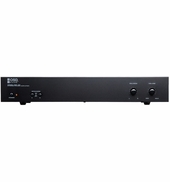 I would recommend the RS810 though, it's a great sounding speaker - many customers like the RS810 over the RS850 in fact. I too am wanting to use Sonos. Would I be better off just using a Connect and attaching it to an amp/receiver to use the larger rock speakers? 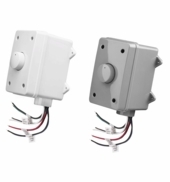 We have a very open, large area that I had planned to use 2 of the RS850's and then just use a Connect Amp on the smaller outdoor patio speakers. What do you suggest? I have a 2x100W 8ohm amp to power speakers for a very large outdoor area. Because of the large area, I generally play at fairly high volume, which seems to shorten the life of the speakers. How do I choose between the 850, 840 and 805 speakers for this application? My amp is a Crown CE1000. Would these speakers be a good choice? How far apart can these speakers be placed to still have good stereo sound? 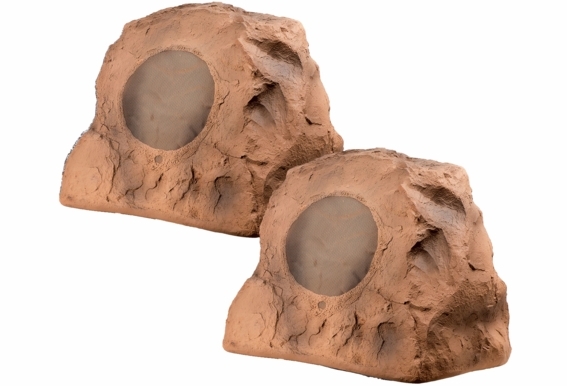 I am looking at purchasing 2 sets of these rock speakers, I want to connect to my XM Radio will this work for both sets? Do I have purchase the wires for each speaker? How far away can I place the speakers from my XM Radio? Got confused about the spec "Power handling: 300W". Is the power rating: - Continuous (RMS) Power ? - or Program (Music) Power ? - or Peak Power ? I am thinking of getting several of your Rock and Patio speakers and plan power the speakers with QSC amps (GX3, GX5, ..). Understanding the power rating will help in figuring out the combinations.